My name is Shel Williamson and I believe pets should be safe if they ever become lost and need the help of a pound. About 15 years ago, I started working at a local animal shelter. I quickly realised that they were doing very little marketing for their adoptable pets, and at the same time they were killing pets for "space" claiming no one wanted to adopt them. I had the idea for a tool which would help adopters connect with rescue pets online. It would grow into Australia’s most visited charity website, PetRescue, which now sees more than 3 million visitors every year and has helped place nearly 300,000 pets. But after a few years, despite being free and effective, the uptake from local council pounds to use PetRescue was still very low - barely a dozen pounds nationally using the website. I started investigating the animal management and sheltering industry in Australia and from 2008 to 2015 I wrote the most popular animal welfare blog in Australia, Saving Pets, to try and build an understanding of the issues we faced in making all pounds safe for our lost and needy pets. 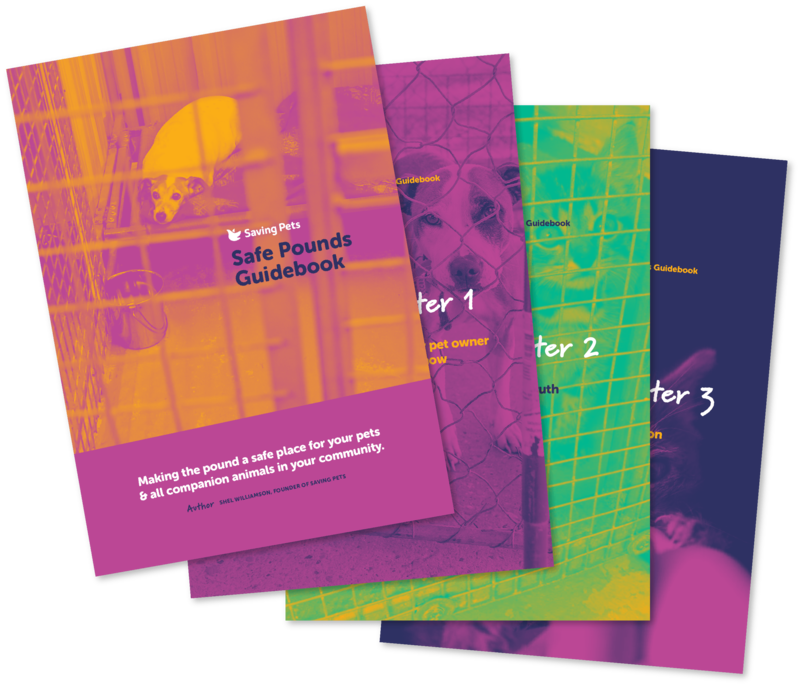 Last year, the writings of the blog were turned into a series of guidebooks for pounds and animal advocates called the 'Safe & Sound Pounds' Guides. These included a series of four guidebooks which act as a blueprint for anyone wanting to reform their local council pound. In the last few months I've stopped managing PetRescue to pursue a project working specifically to make pounds a safe place for all pets. Only by helping pet owner understand how their companions will be "processed" can we begin to debate whether these processes match our expectations and - where necessary - start to evolve the animal management industry in Australia to reflect our modern, compassionate views of pet ownership. You’re a pet lover who wants the life of your pet respected should he ever become lost. Let's be the first generation to boast that we have secure, safe pounds for all our pets.